Croatian captain Luka Modric has won the 2018 Ballon d’Or award, having had his results accrued with Real Madrid and the national team honored by the writers of France football. The victory marks the first time since 2007 that a player other than Lionel Messi or Cristiano Ronaldo has won the prestigious award. 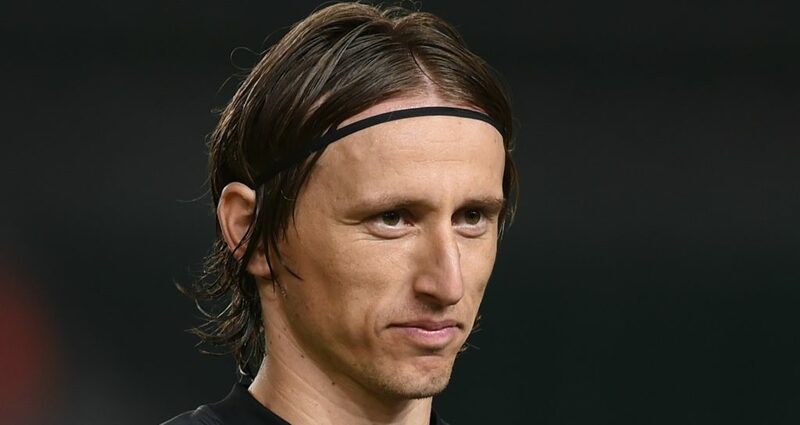 There may be some rumble this morning over the merit of Modric’s victory of the Ballon d’Or and whether the Croatian maestro has, in fact, had a better season than Lionel Messi or Cristiano Ronaldo. The two players have been sharing the award, for many the top individual prize in international football, for over a decade. So why has Modric been given the award now? Overall, there are two simple answers to go by. One, the decision to award the Croatian player breaks with tradition, sends a message of support towards players of Eastern Europe, often ignored through such ceremonies (although it is worth mentioning that Andriy Shevchenko did take away the prize in 2004). Secondly, yes, Modric had a great year that has seen him win the Champions League with Real Madrid for a third time in a row and lead his nation to the World Cup final, an unprecedented success for the tiny former Yugoslavian republic. Alas Modric is not a striker, and his success has been determined by the contribution of other players, like that of fellow nominee, Cristiano Ronaldo. 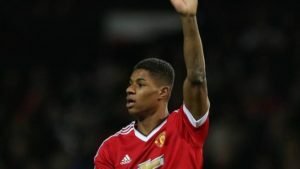 It is a pleasant change to see outfield players other than strikers win such awards. But the fact remains that Modric is a sensational player and that the Ballon d’Or tends to not only honor a single great season, but rather it aims to cast a spotlight on a player’s entire career. 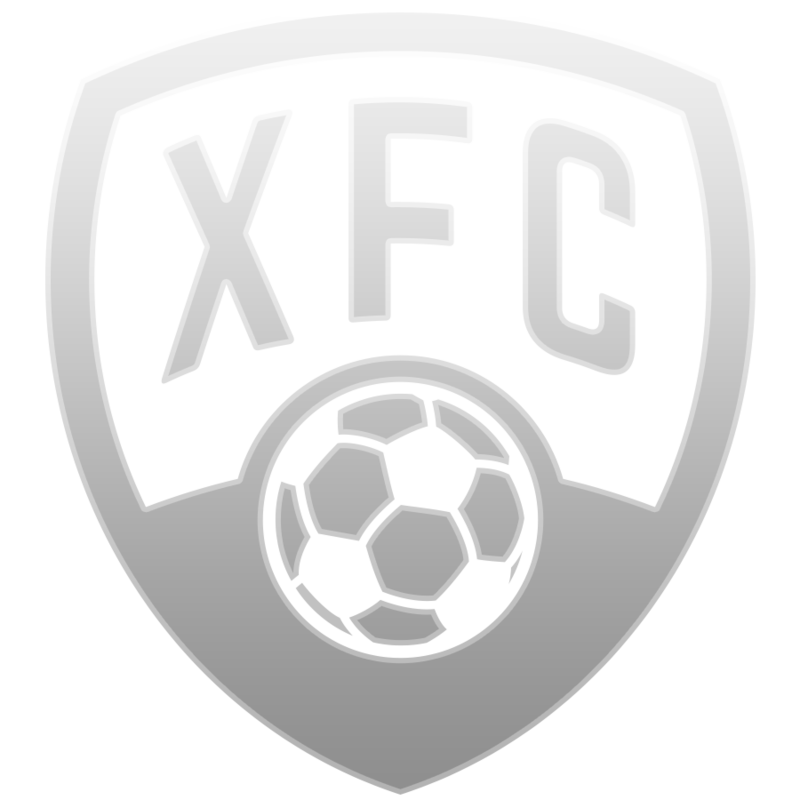 When judged through this lens, the award is not only merited, but satisfying to football fans, regardless of their support. 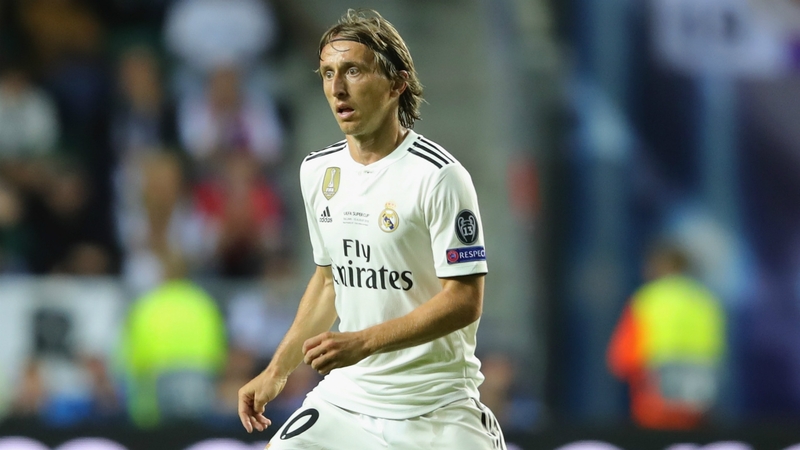 At 33 years of age, Modric has had a tremendous year both as a member of a team, and on an individual level, claiming the majority of awards and accolades. Together with Ivan Rakitic, he has been deemed the the prime contributor to Croatia’s sensational runners-up spot at the World Cup. It should also be noted that the tiny nation of Croatia has only begun taking part in international football in 1992. It was in 1998 that they first qualified to a World Cup tournament, a competition in which they’ve managed to finish among the top four on two separate occasions. Modric may not be only man on whom success has hinged, but the overall results certainly deserve of a nod. The award also marks an odd time in international football, one in which Messi and Ronaldo are no longer placed center stage, at least not by the powers that be. With that being said, the two exceptional athletes are still close to peak form, the leaders of two Champions League challenging sides. Modric will have the chance to showcase his skill on Sunday as Real Madrid try to end their wandering adrift that has characterized their second part of 2018, as they meet SD Huesca. 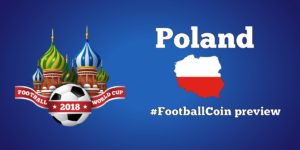 Football fans and virtual managers will have the opportunity, in the mean time, to test their knowledge in FootballCoin’s free Tuesday contest that contains some of Europe’s top matches.